“People will change when the pain of staying the same is worse than the pain it takes to change.” Josh shows us what a certified life coach does and how they can help your business. And also, strategies on how to separate emotional thinking from logical thinking. Josh Coats is a certified life coach and leadership trainer on the John Maxwell team. He’s also one of the top leaders in his company. He does 1 on 1 mentoring with different leaders and also run training groups at events with over 800 people. 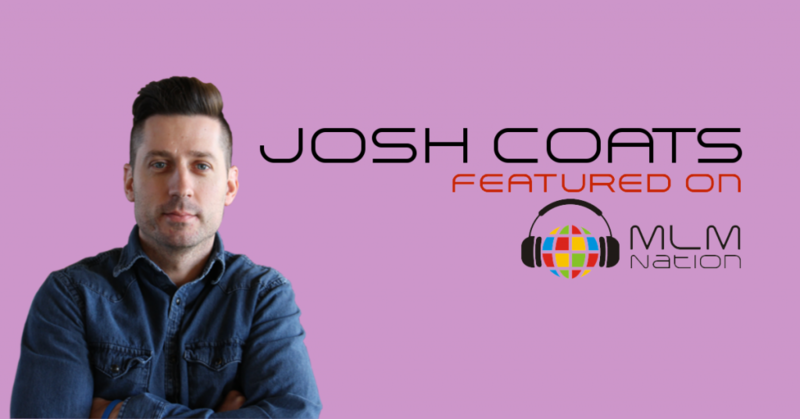 Josh helps people fix their mindset and then comes up with specific game plans to help them reach their goals.